Yellies! 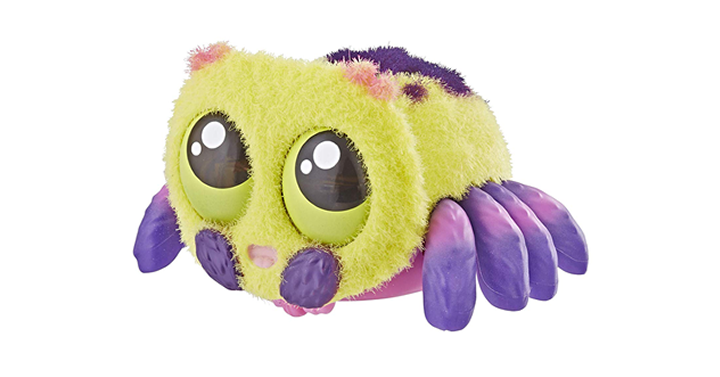 Lil’ Blinks Voice-Activated Spider Pet – Just $6.62! I hate spiders but these toys crack me up! It’s also another great choice for an Easter basket filler! This funny spider is just too cute! Grab one before it is gone! How about this great deal from Amazon? Get the Yellies! Lil’ Blinks Voice-Activated Spider Pet for just $6.62!